My name is Albert Ewing. I live in Eagle-Vail. Today, I am announcing my candidacy for the Eagle-Vail Metro District Board. 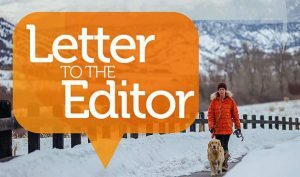 I have lived in Eagle-Vail about 40 years. I’ve brought up my family here, and Eagle-Vail will always be our home. For most of last year, I have been working with the tennis courts committee and the courts building committee. I have been involved with providing drawings and structural designs to help to move this project to where it is today. 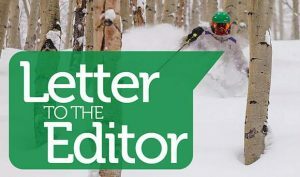 My goal is to unite Eagle-Vail through building a strong working relationship with the Eagle-Vail Property Owners Association and through improving the use of our amenities and staff. I encourage all residents and owners to participate in the upcoming elections. 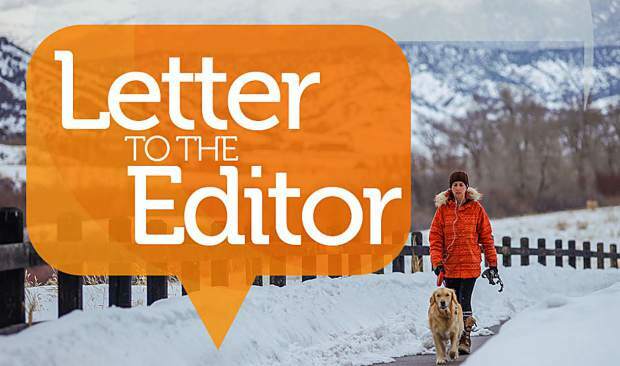 And, again, I look forward to working for a better community for Eagle-Vail.